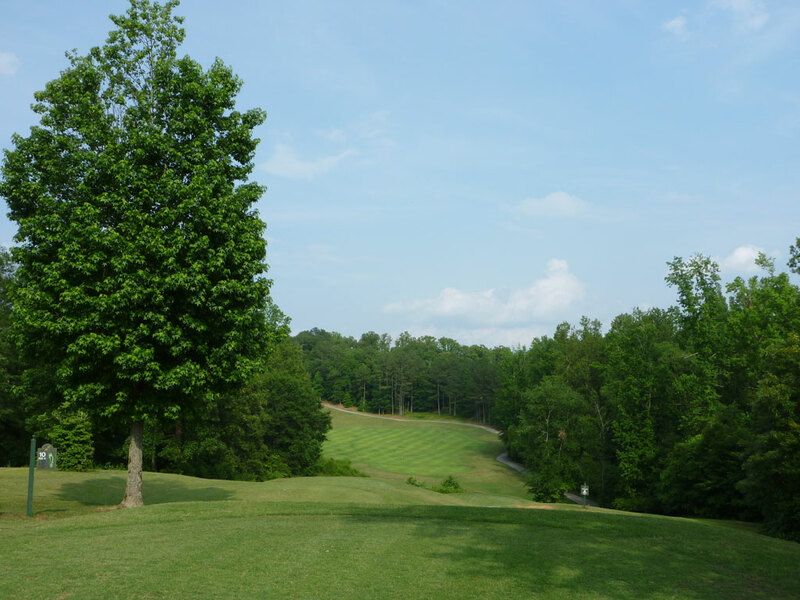 Course Website: Official Website - Visit Cherokee Run Golf Club's official website by clicking on the link provided. 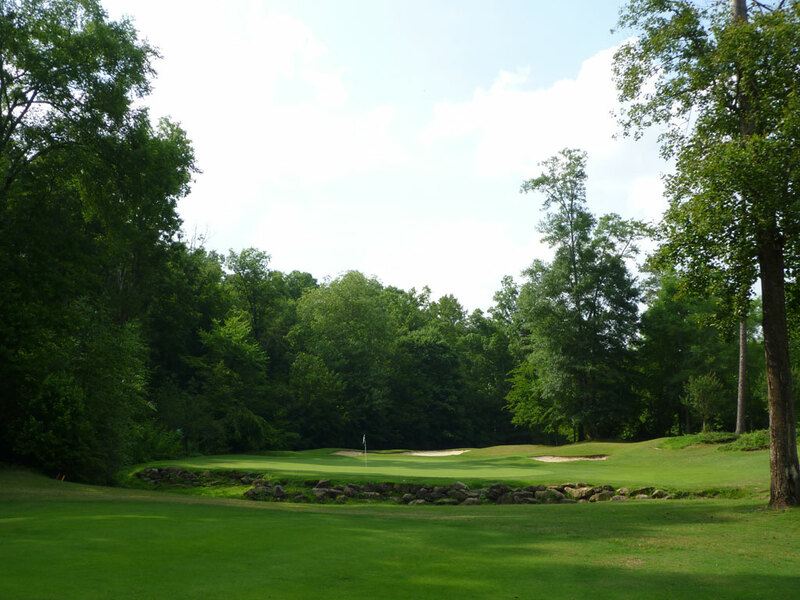 Accolades: Ranked 11th in Georgia on Golf Course Gurus' Best in State list. 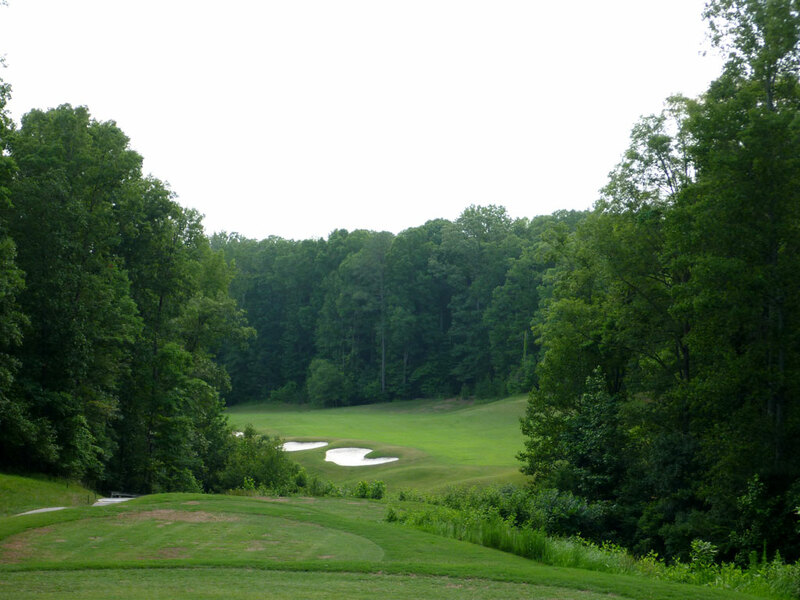 What to Expect: Cherokee Run is a public access course that was designed by Arnold Palmer in the mid-90s. 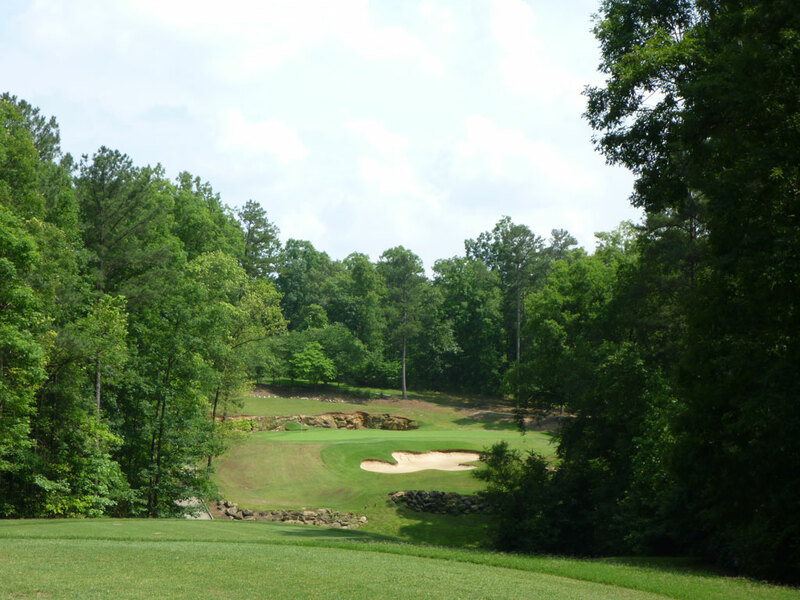 Like most Palmer designs, Cherokee Run excels with a great collection of par fives. 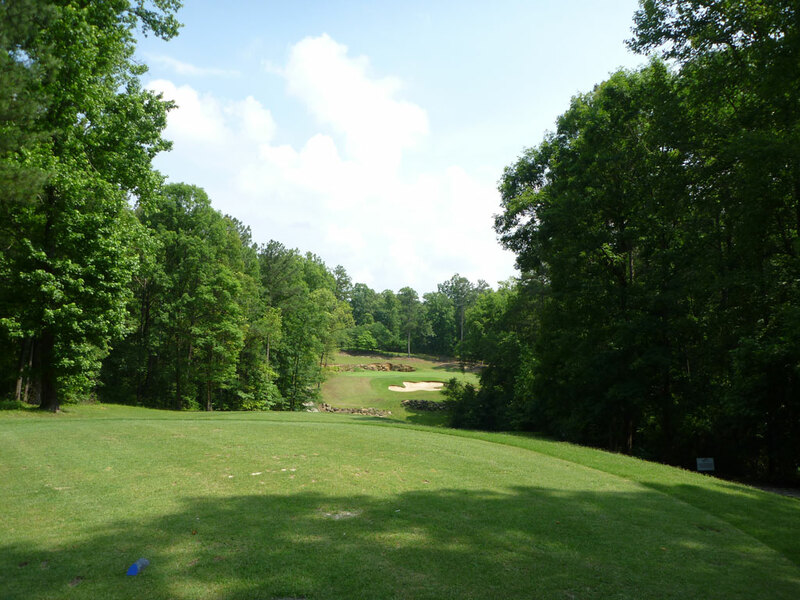 The course travels through heavy forest and features significant elevation changes which makes it difficult to walk. 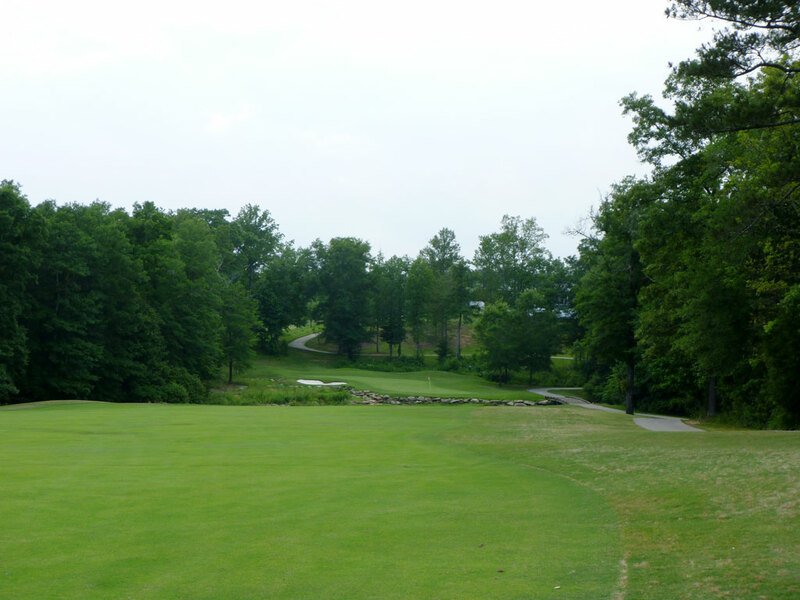 Stretching out to over 7000 yards from the tips, Cherokee Run provides a stiff challenge with relatively lengthy par threes but reachable par fives. At times throughout the course you’ll find wooden horse jumps that were used during the 1998 Olympics where Cherokee Run hosted the cross country equestrian events.